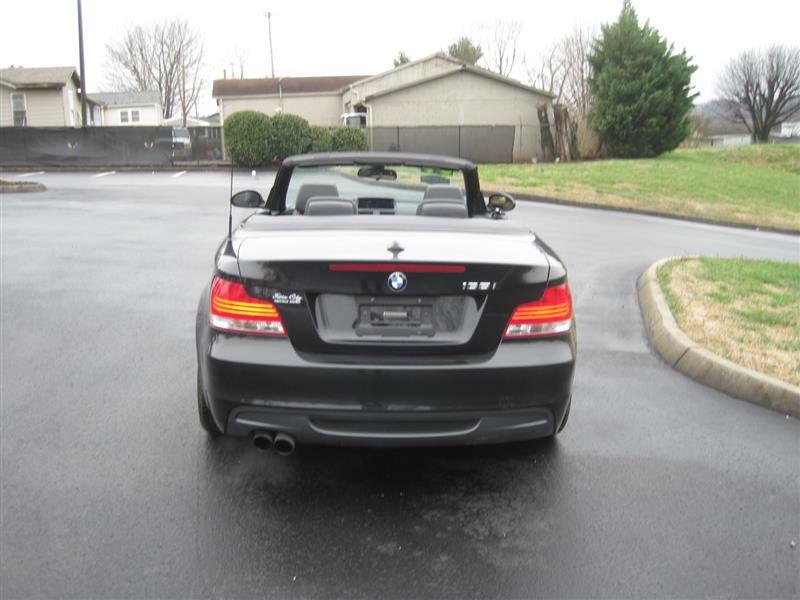 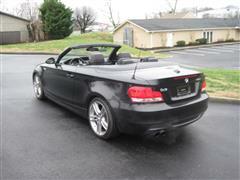 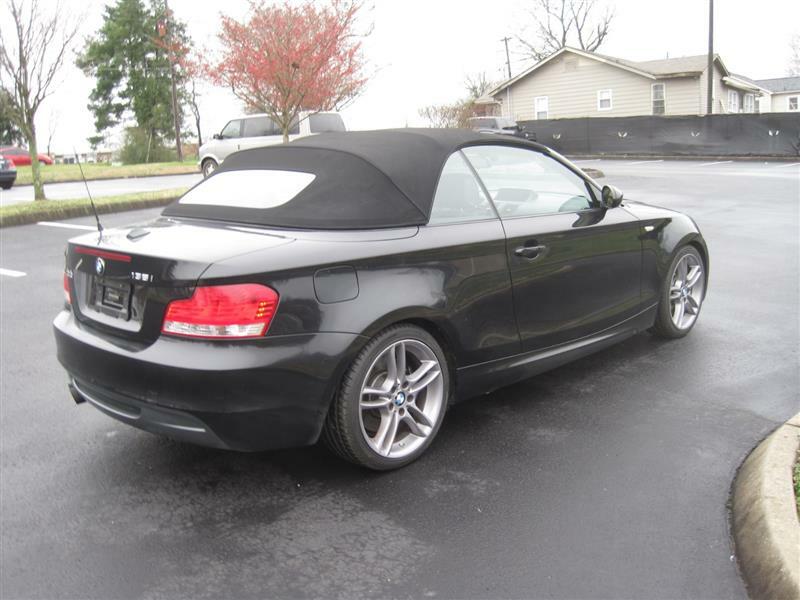 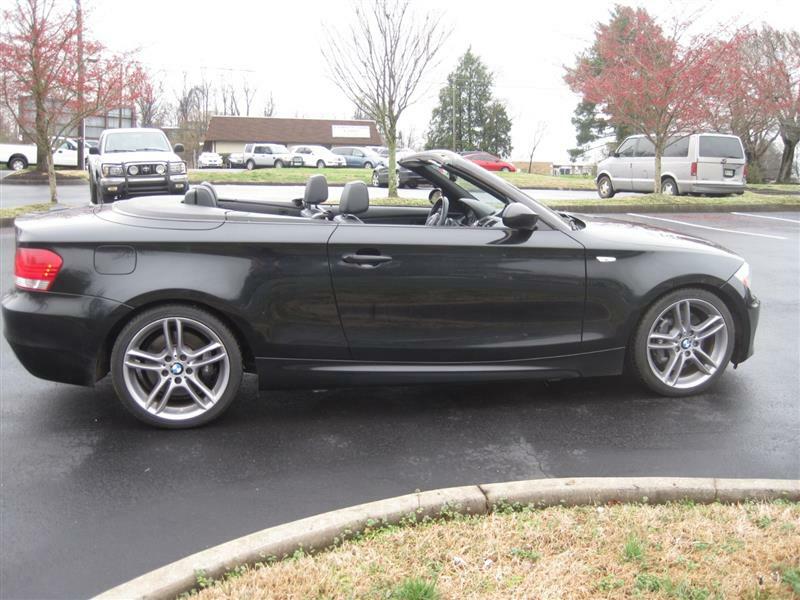 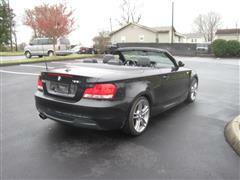 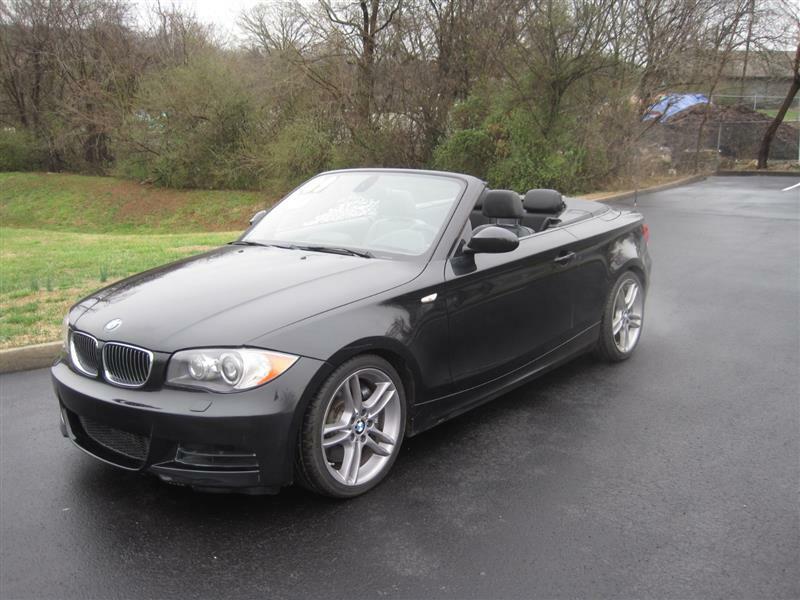 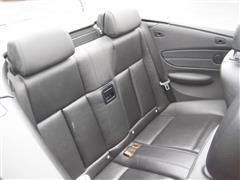 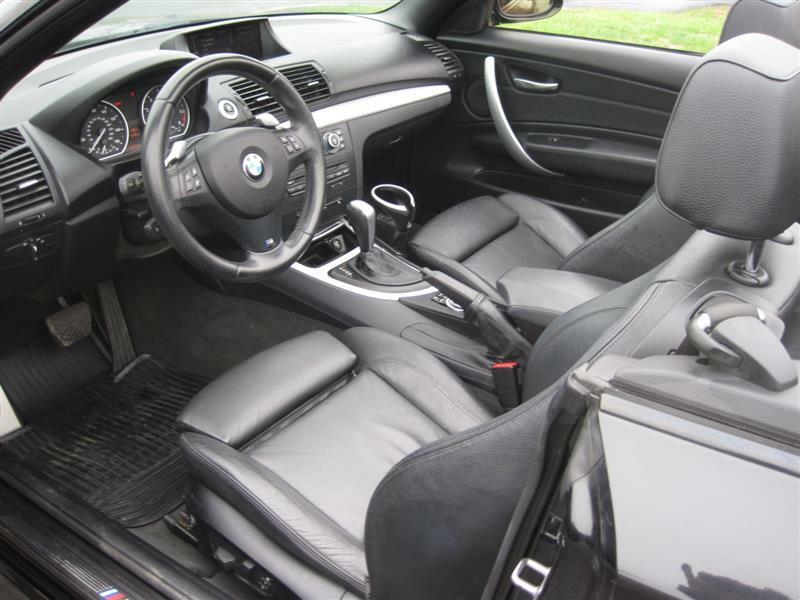 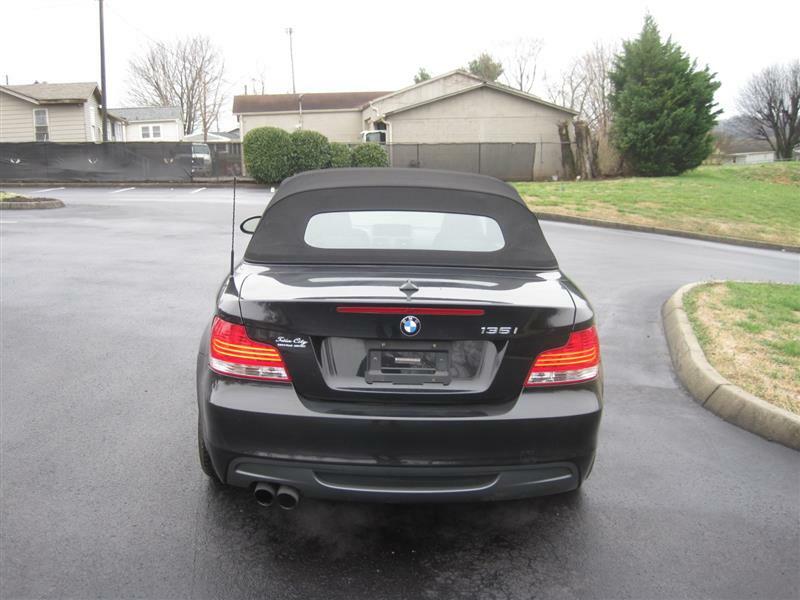 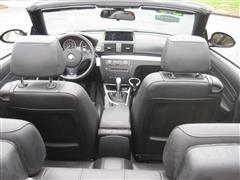 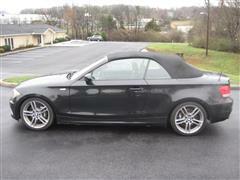 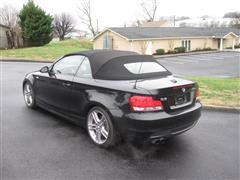 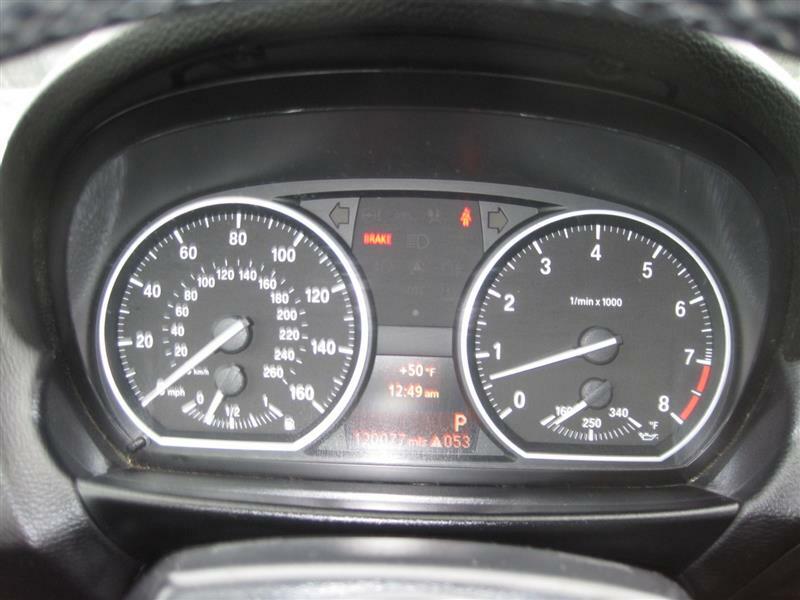 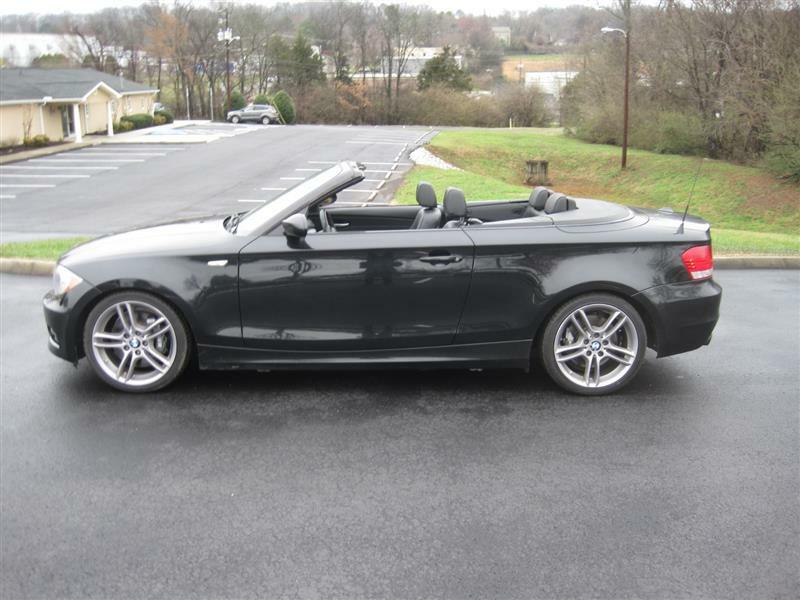 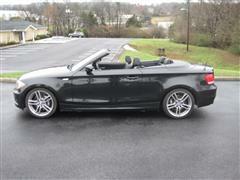 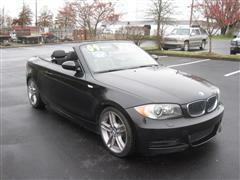 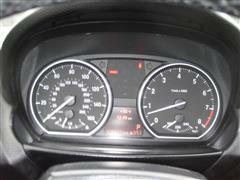 A real nice and clean 2009 Convertible BMW that looks and runs like new. 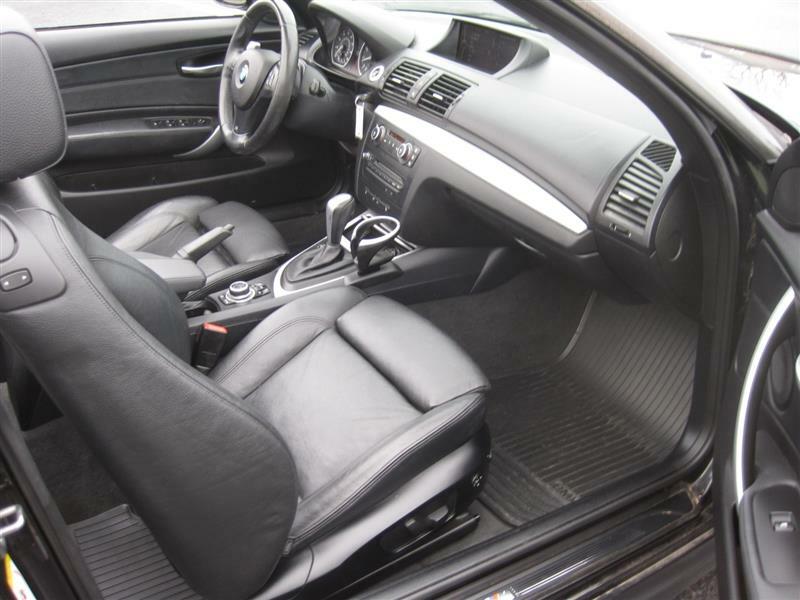 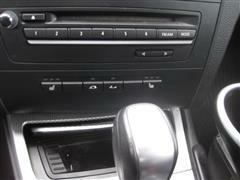 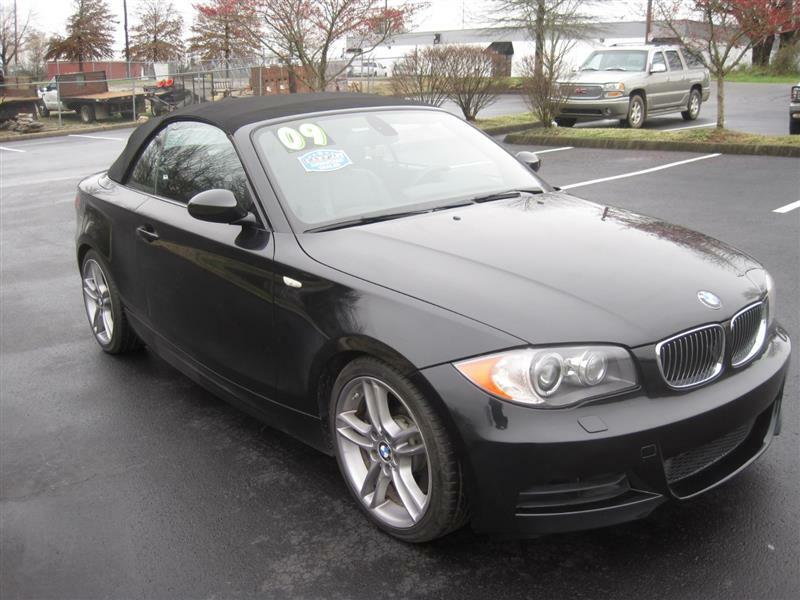 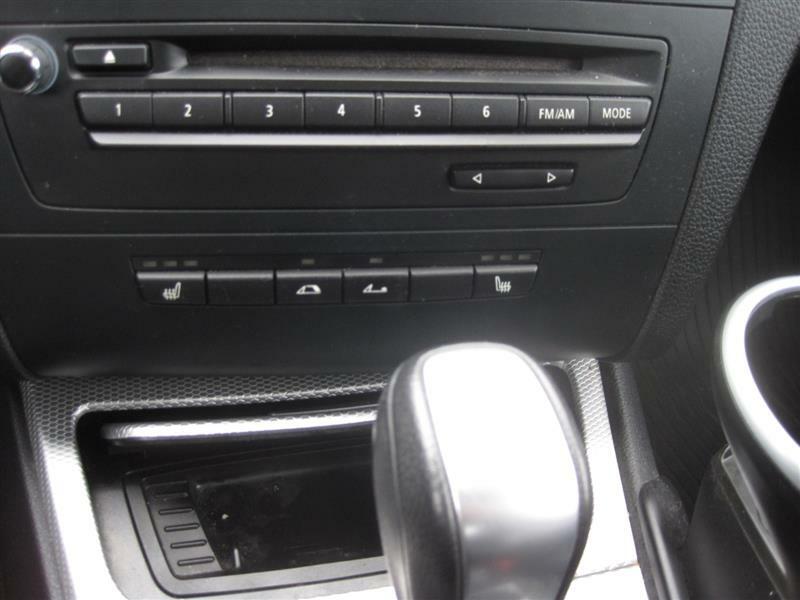 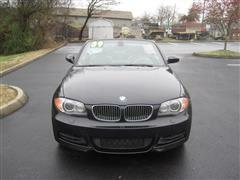 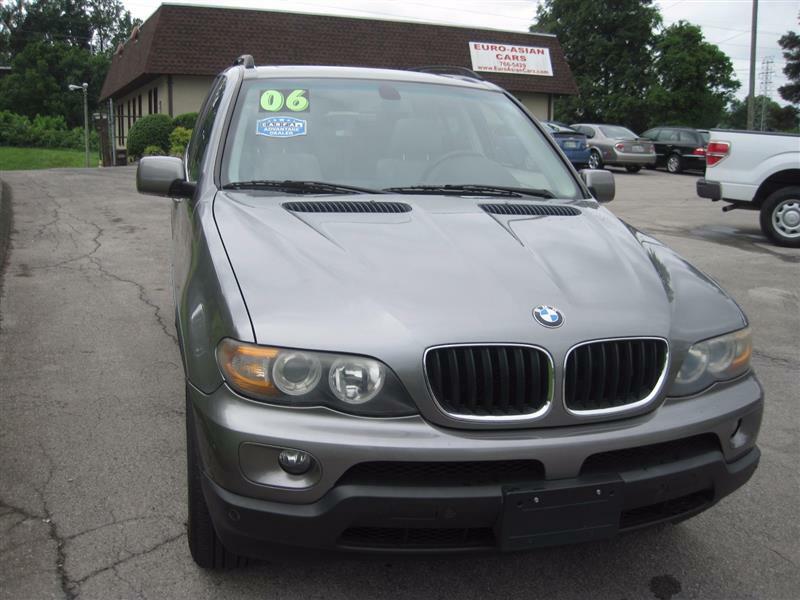 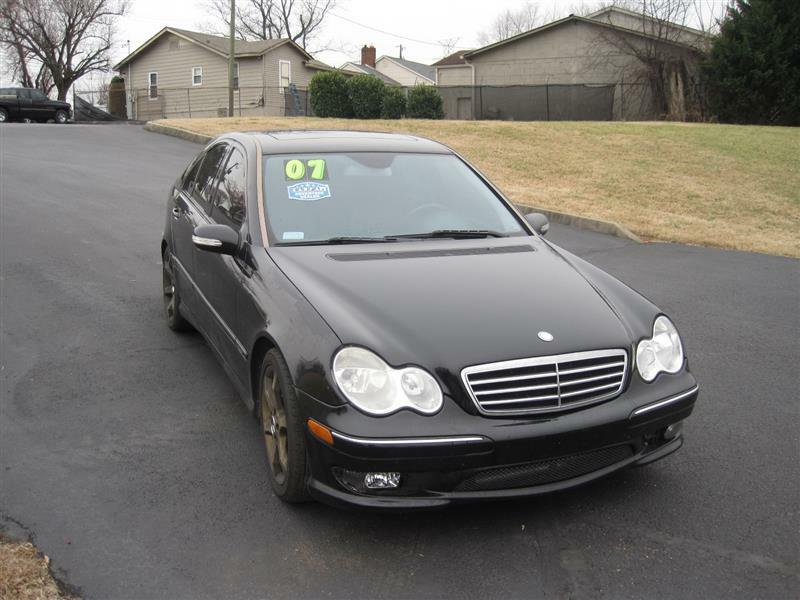 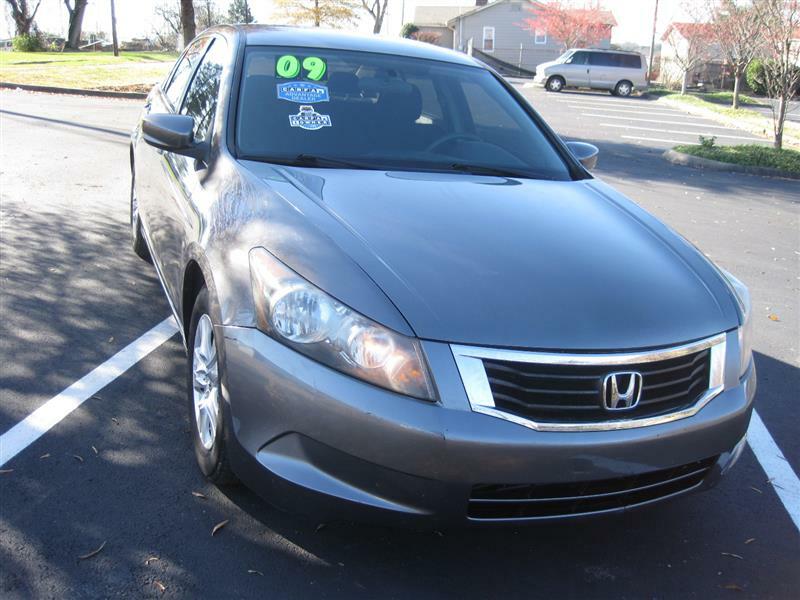 A local two owner car with clean Carfax history and service records performed by Grayson BMW of Knoxville. The Carfax history can be viewed online at our website. 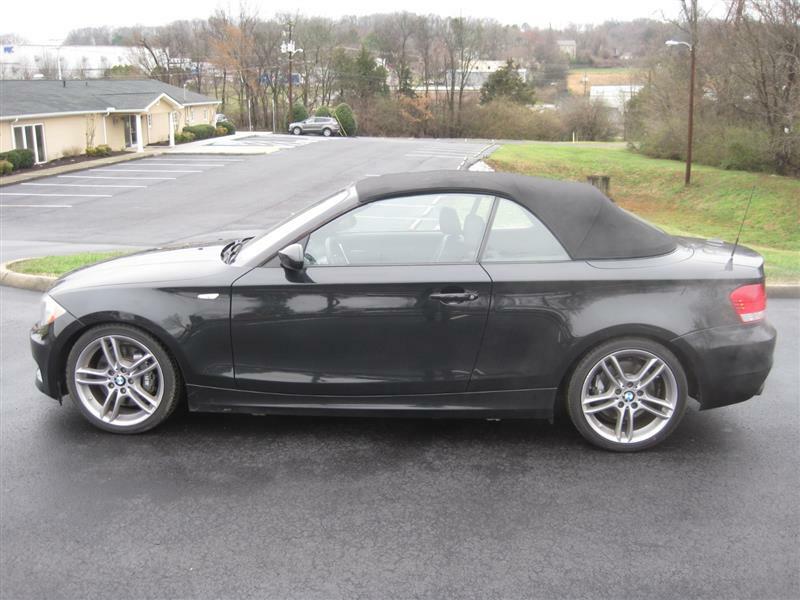 A one of a kind sport convertible car.